Does your organization need to enhance productivity for users with secure access to data and applications on any device? Does your organization find maintaining data security and an audit-ready posture difficult due to device and data proliferation? Does your organization require data to remain behind their firewall? Does your organization insist on reliability and high levels of uptime? What makes remote office/branch office (ROBO) challenging? 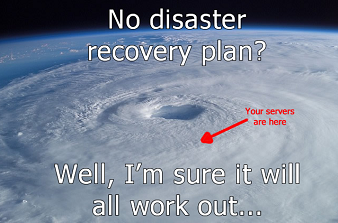 What makes disaster recovery so challenging? How can we accelerate recovery through automation? 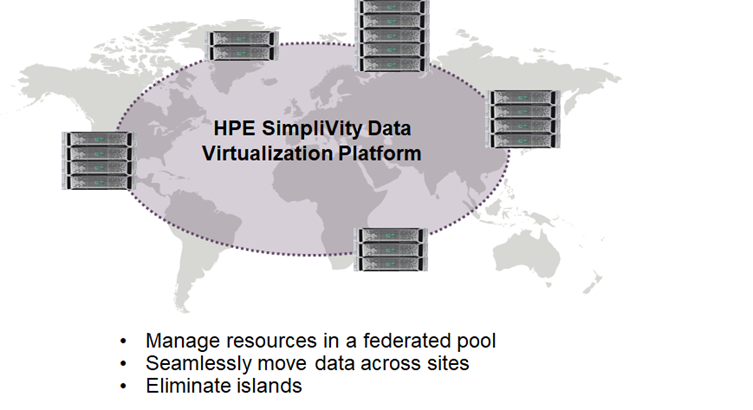 How can we solve disaster recovery with HPE SimpliVity architecture built-in data protection? What’s new in HPE SimpliVity RapidDR?